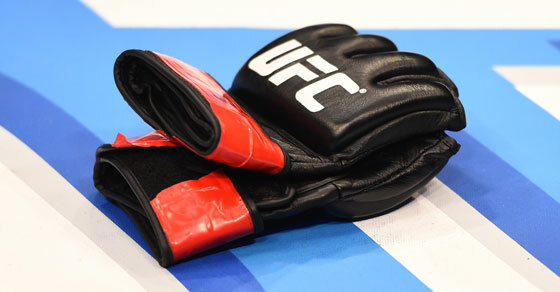 USADA announced today that Azamat Murzakanov, of Nalchik, Russia, has accepted a two-year sanction for a violation of the UFC® Anti-Doping Policy after testing positive for a prohibited substance. Murzakanov, 29, tested positive for the boldenone metabolites 5β-androst-1-en-17β-ol-3-one and androsta-1,4-diene-6β-ol-3,17-dione as the result of an out-of-competition urine sample he provided on September 2, 2017. Further confirmation of the positive test was achieved using the sensitive isotope ratio mass spectrometry (GC/C/IRMS) method, which reported a laboratory result consistent with the exogenous origin of boldenone metabolites. Boldenone is a non-Specified Substance in the class of Anabolic Agents and prohibited at all times under the UFC Anti-Doping Policy, which has adopted the World Anti-Doping Agency Prohibited List. The delay in resolving Murzakanov’s case was due to requests for additional time by Murzakanov to investigate the source of his positive test. Murzakanov has been provisionally suspended and, therefore unable to compete, since the date he was notified on September 25, 2017. Murzakanov’s two-year period of ineligibility began on September 2, 2017, the date his sample was collected.